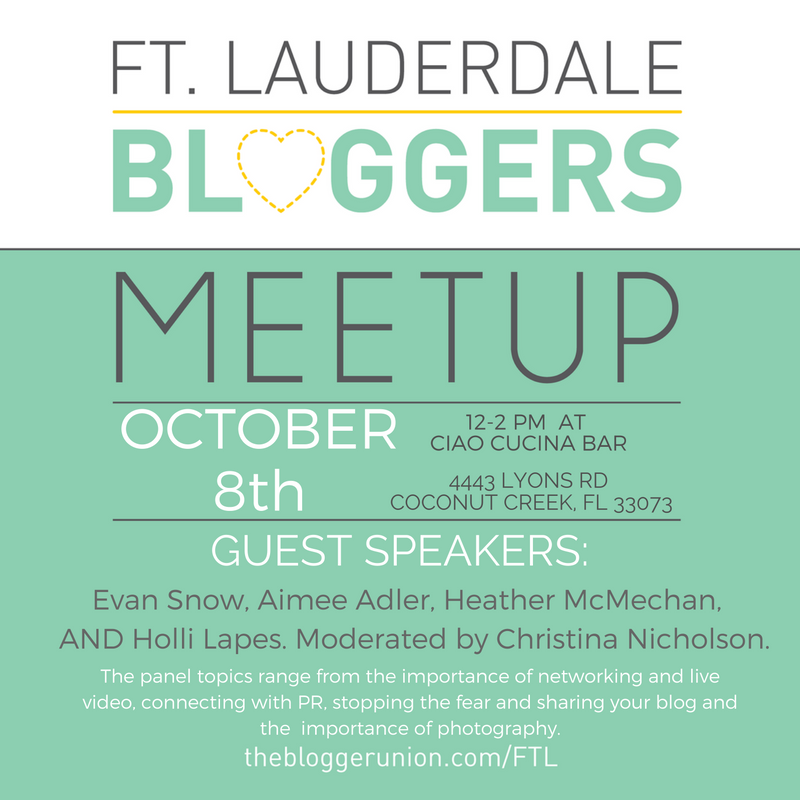 Join us October 8th for our special panel of social media and blogging experts. Topics range from the importance of networking and live video,connecting with PR, how to share your blog and the importance of photography. Aimee Adler, a 14-year public relations veteran, is the Vice President of Public Relations at Kip Hunter Marketing. She has developed and managed comprehensive public relations campaigns for a wide array of business sectors, resulting in extraordinary results and media placements. Aimee oversees the day-to-day public relations and marketing communications strategies for all of Kip Hunter Marketing’s clientele and continues to expand her exceptional relationships with key regional and national media. 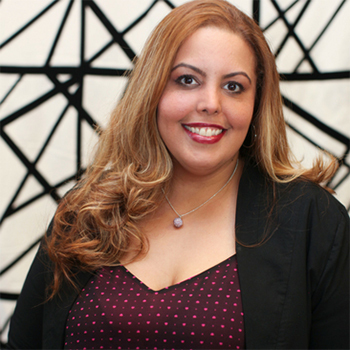 She also plays a key role in all of the firm’s blogger relations for its clients. Ms. Adler has coordinated strategic media campaigns for clients in various industries such as food/beverage, entertainment, healthcare, business, technology and consumer products. She continues to gain national and regional placements for clients in online publications and traditional media outlets. Past accolades include ringing the opening bell for NASDAQ, was on the committee for the PRSA Big Apple Awards in New York City and has worked on featured stories for NBC Nightly News with Lester Holt, USA Today, Washington Post, US News & World Reporter, Marie Claire, Restaurant News, Huffington Post, Thrillist.com and other national media outlets. Ms. Adler continues to be involved with PR industry events, workshops and seminars to stay up to date and on the ball with the newest trends in Public Relations, Social Media, and Marketing. Prior to joining Kip Hunter Marketing, Adler held positions with TEK Group International in South Florida, and Rubenstein Communications and D S Simon Productions, both based in New York, NY. She is passionate about giving back and is involved with many non-profit organizations. 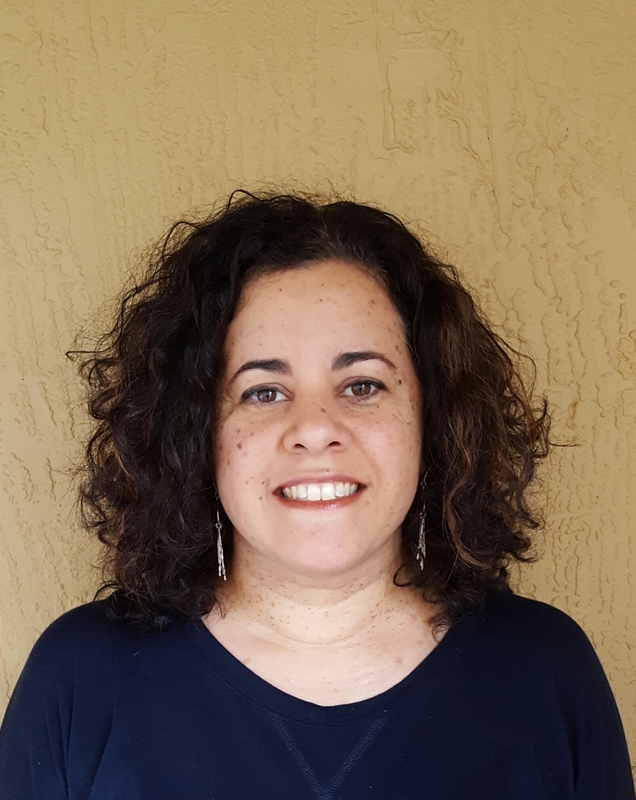 She currently serves as Programming Chair and Board Member of the PRSA Greater Fort Lauderdale Chapter and volunteers for Emerge Broward, MISSION UNITED, 2-1-1 Broward, Healing Maya Foundation. She has a B.A. in Communications from Florida Atlantic University with a certificate in Women’s Studies. Heather McMechan is a digital influencer, brand ambassador, mother of 2 girls and the founder of localmomscoop.com. Local Mom Scoop is a destination website for moms to find out the Local SCOOP on events, fashion, food, kids, travel, and parenting in South Florida. WORD-OF-MOUTH is what it’s all about and that’s why I share the scoop. Evan Snow is a Native South Floridian Social Influencer and Independent Consultant that has witnessed the rise of Social Media trends from his days of working with AT&T & Verizon. A huge proponent of Live Streaming & Community Building, Evan utilizes Facebook Live to showcase his community through his #Choose954 Movement aimed to help revitalize Fort Lauderdale from a Cultural Perspective. Christina Nicholson is a former TV reporter and anchor. Today, she helps small business owners and solopreneurs earn exposure through media relations, video production, writing, and blogging with her business Media Maven. She is also the family blogger behind Mascara Maven.